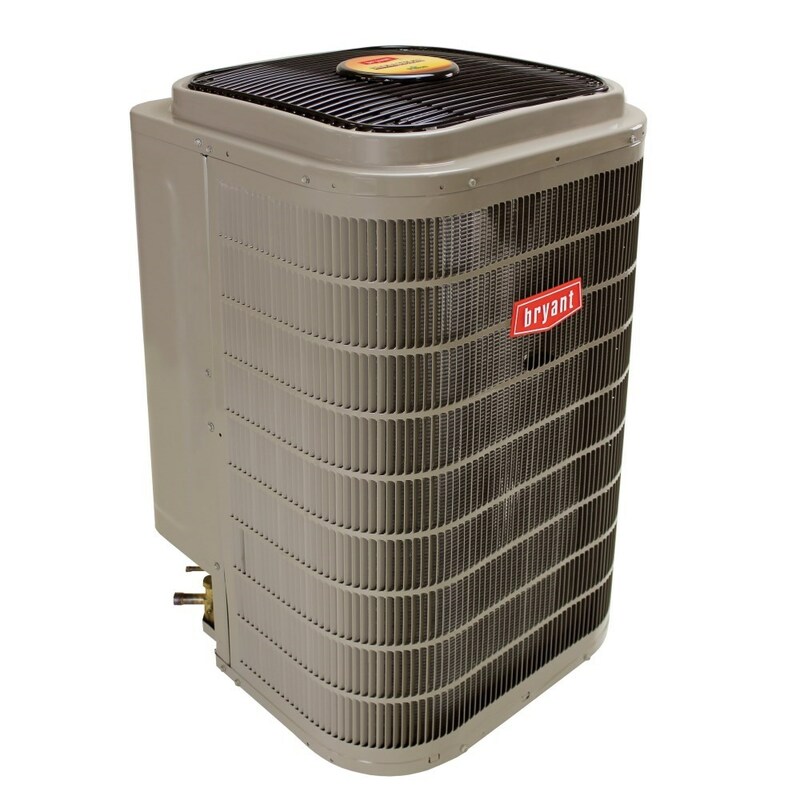 Small but powerful, this unique air conditioner uses inverter technology and a rotary compressor to deliver variable-speed comfort control. That translates to highly efficient, low-stage cooling that can operate down to 25% capacity for ultra-quiet operation. What's more, it can provide exceptional dehumidification and comfort.